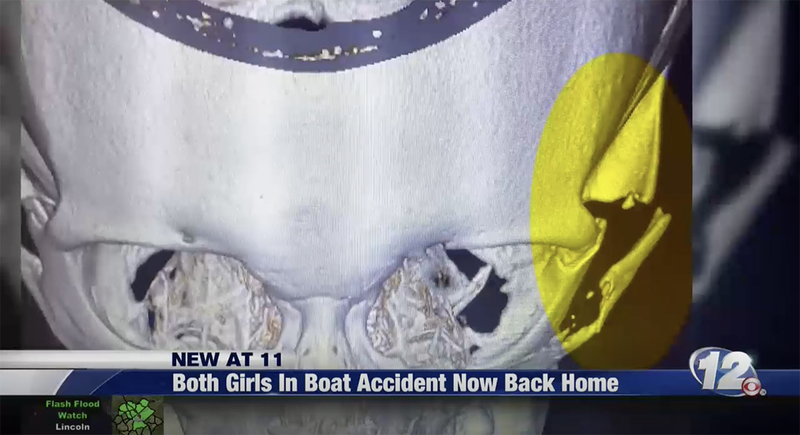 A Facebook post showing an image of a skull and the lower third “Both girls in boat accident now back home” is getting attention for the odd juxtaposition — though it turns out it isn’t a case of the wrong video being used. 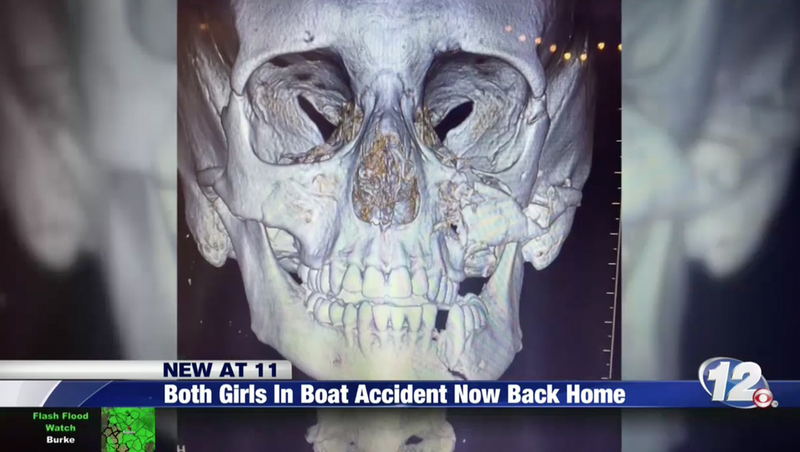 FTVLive first reported a Facebook post from WRDW in Augusta, Georgia, showing the eerie image of a skull along with the seemingly contradictory headline below. However, upon closer review, the image was actually part of a package that was illustrating where doctors performed surgery, which it highlighted using bright yellow ovals later in the package. The skull image, without any of the ovals, was used as both the “poster” image that appears before users hit “play” on the video on the station’s website and as the preview image to links to the story used on social media. In many cases, video posters and social media preview images are generated automatically by station’s content management systems, which could explain the odd selection.